How many of you out there are sick of the smartphone wars? You know the war of the mobile OS’, largely dominated by Android and iOS. The smartphone wars has chewed up and spit out lot’s of competition over the years, completely destroying some companies (Palm/Hp, Symbian) and some who just refuse to give up (RIM, Microsoft). There’s certainly no lack of choice when it comes to mobile OS preference, but what happens if you get bored with the so-called “Big 4”, wouldn’t you like more options? Well here’s a list of the mobile OS’s that I think may actually stand a chance. A Firefox, everyone’s backup browser. The way I see this is, Mozilla saw that google was making “Chrome OS” and they decided that they would do the same thing, but mobile! Firefox OS offers the same experience you get on the Firefox browser, plus a few more features. It’s a very simple operating system with all the basic features you’d expect out of a phone, it’s not really for people who do everything on their phone, it’s for people who do only the basics. App support isn’t that good but considering all the apps will be HTML5 based you should see a lot of web apps appear, they’re not as speedy as native apps but developers won’t mind making them as they’re easy to program and debug and will release them to have a larger market share/consumer base. There’s not much else to say about this other than what we know so far, so we’ll have to wait and see! WebOS was actually really promising before HP sent it packing. I always wanted to buy an HP Pre 3, at heart I might still be a webOS fanboy. If you’re like me, there’s hope my brethren! A while back HP released WebOS to the public (this allows anyone to work on the code) and some people got it running on the Galaxy Nexus! So you can say that I’m fascinated, and can’t wait for further development! And here we have reached my favourite of the bunch, the ubuntu phone! I’m a huge fan of Ubuntu, I use it on my PC and laptop and have Xubuntu (forked Ubuntu with xfce) running on my laptop. I love the open-ness, the interface, Linux and everything about it. 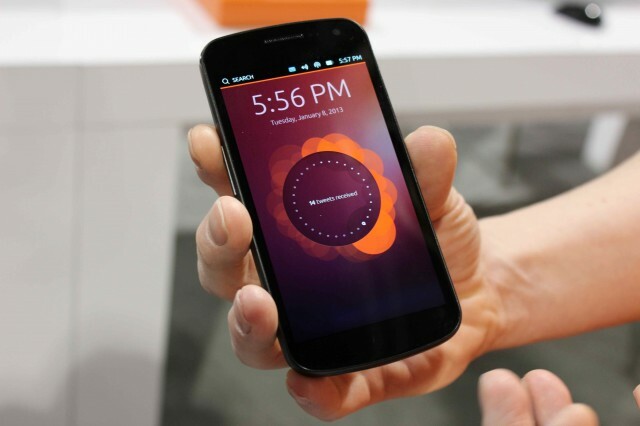 Ubuntu’s been great for me the past couple of years and I’m super stoked that it’s finally going to be arriving on the phone. It has a great new user interface and has support for native apps as well as HTML5 and, when you dock the device it has the capability to turn into a full-fledged ubuntu desktop. The only thing that would make this better is if you could dual-boot it with android and open webOS (high hopes). There are a couple I didn’t go into detail with such as the Jolla Sailfish and Samsung’s Tizen, but these are the ones I felt would have the most potential to turn into your daily drivers. Sadly we now reach the end of this post, but fear not as there shall be more in the near future, for now you can keep in touch with my twitter @SnazzyHam, thanks for reading folks and as always, Stay Snazzy! So have you heard? HP has decided to cancel and scrap all their webOS hardware, what does this mean? For the pre3, this means no pre3 anymore, how sad. For the Touchpad, well it’s time to jump in the grave. Last month Hp cut $100 off of the price of the touchpad and now best buy and future shop in Canada are selling the 16GB version of the touchpad for $99 and 32GB for $149, yeah it’s so cheap I’m buying one, if I knew some one in canada that is. 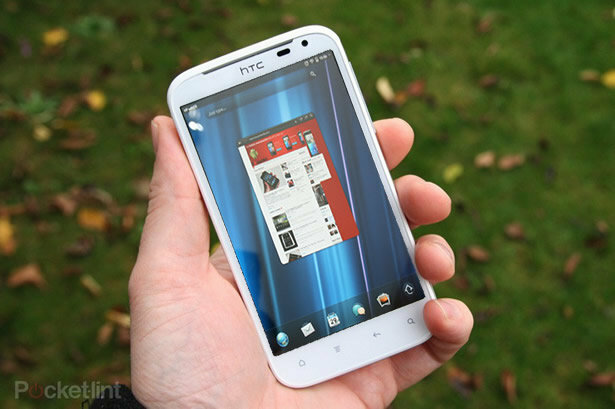 But it’s not over for the touchpad just yet, many have been trying and there are rumors of a few who succeeded in porting Android honeycomb to the touchpad, isn’t that awesome!! What does this mean for webOS, well HP hasn’t given up on webOS just yet, they say there is still hope for the platform but HPs only going to license it to other manufacturers. Hp claimed that before launching the touchpad, they tested webOS on the iPad 2 and it ran exceptionally awesomely, if awesomely was a word. Now finally what does this mean for HP, since HP have expressed their feelings to not wanting to make hardware anymore an that includes for the PC as well, there ain’t gonna be a new HP laptop anymore, guess they just lost their white collar sponsorship. I personally feel they’re screwed. Their stocks are already at a 6 year low.